After the successful Heritage Walk 1.0 and 2.0 ,they are back with a 3.0 . The Only Heritage Walk which includes Flash Mob and Cultural Performances. 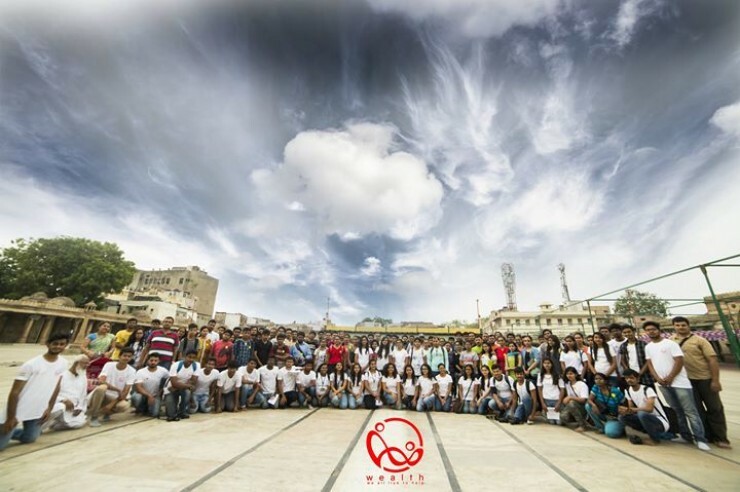 To make it more exciting and fun,this time they have Rotaract Ahmedabad North as Co-hosts.